GOT SHOYU? 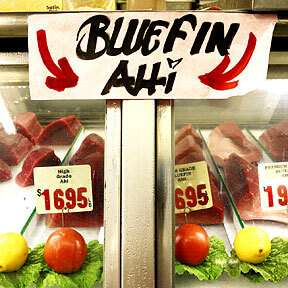 Ahi prices at Tamashiro Market yesterday ranged from $7.95 per pound to $24.95. Tamashiro's has been stocking up on ahi in anticipation of New Year's celebrations.